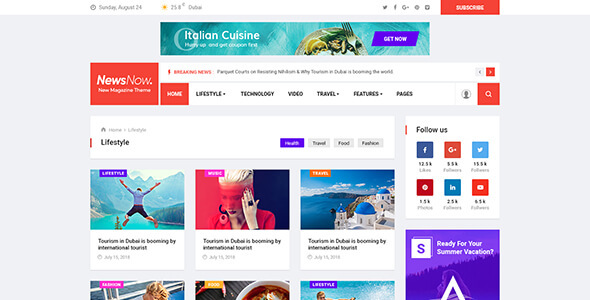 It also comes with twitter bootstrap 4, SASS, Slick Slide, Owl Carousel, Video Popup, Beautiful Tab, Gallery and more. 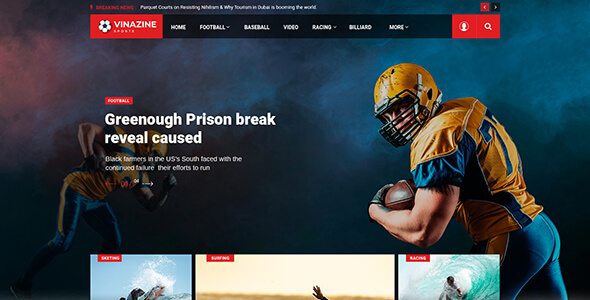 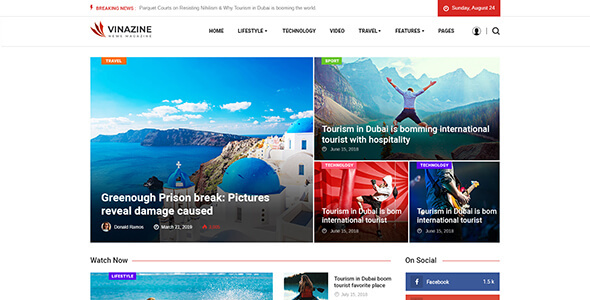 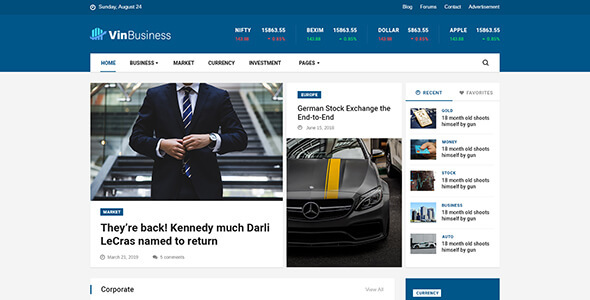 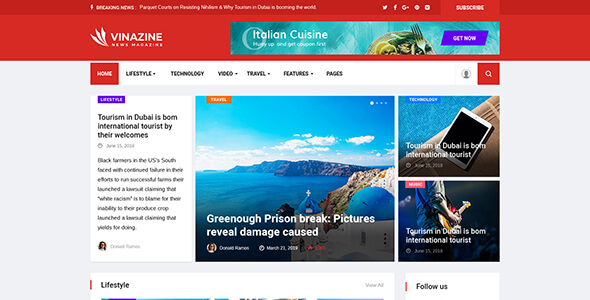 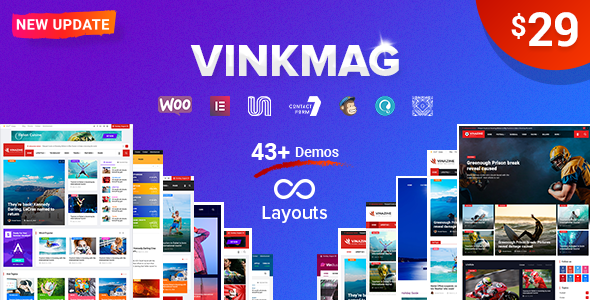 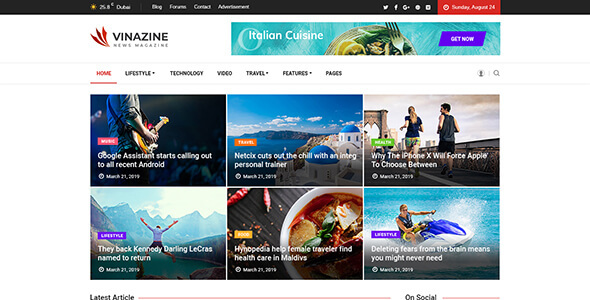 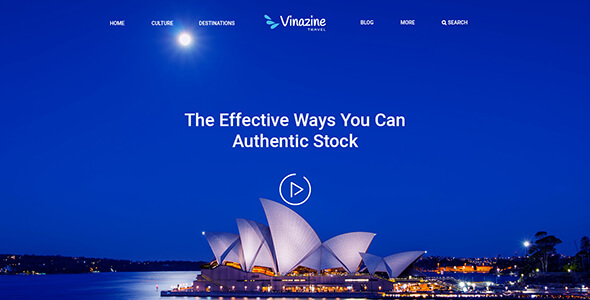 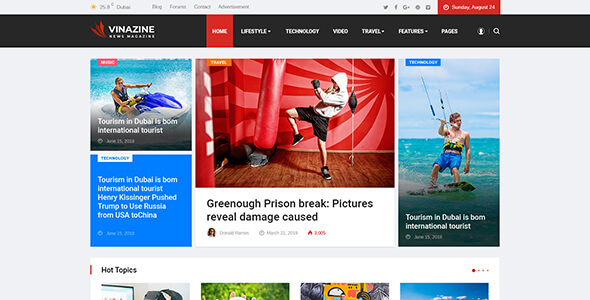 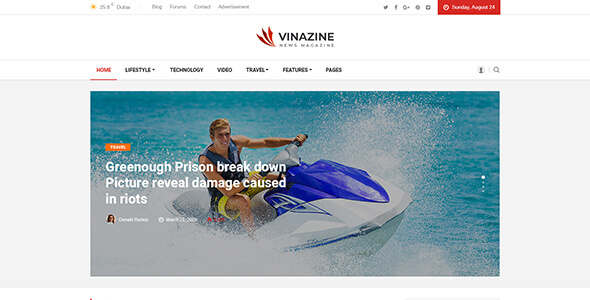 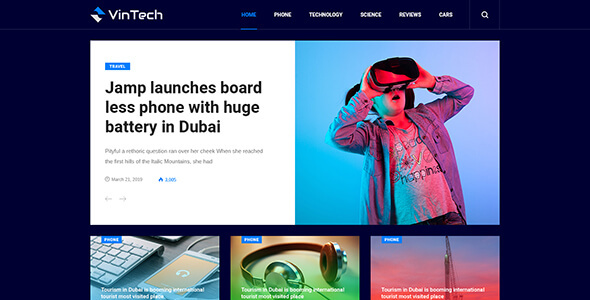 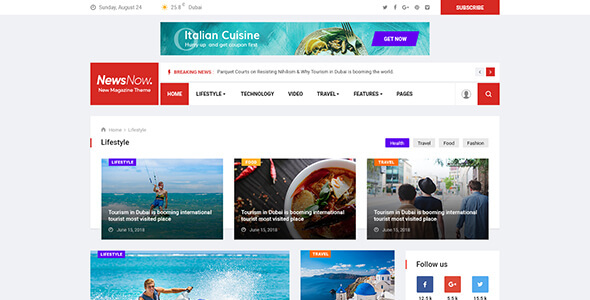 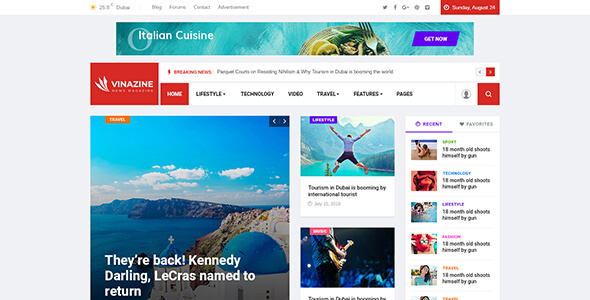 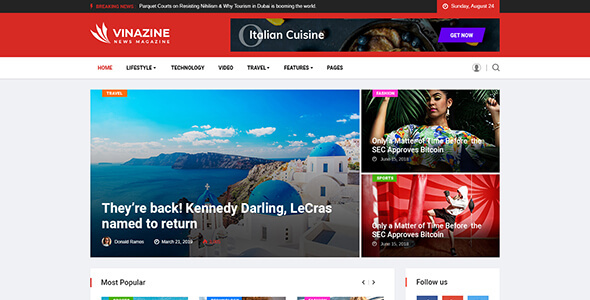 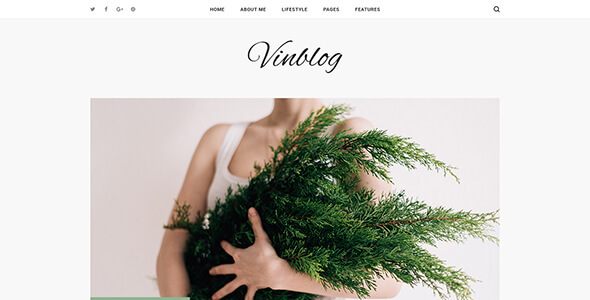 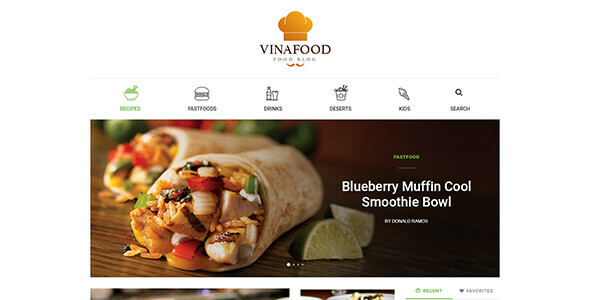 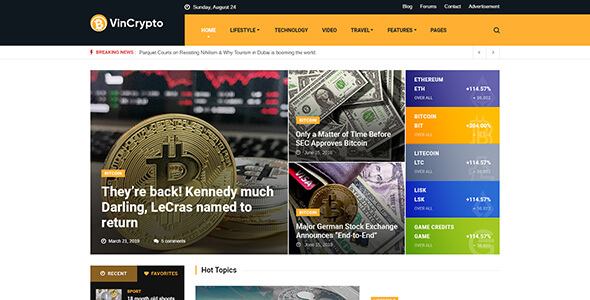 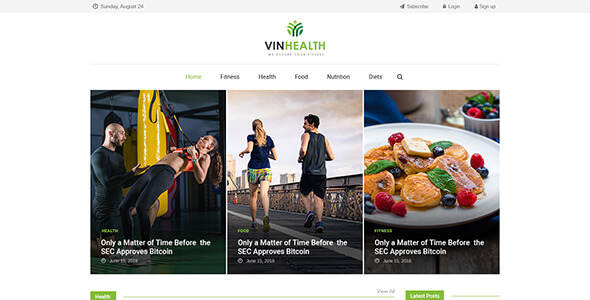 Vinkmag is a solid All-in-One WordPress Theme for better experience. 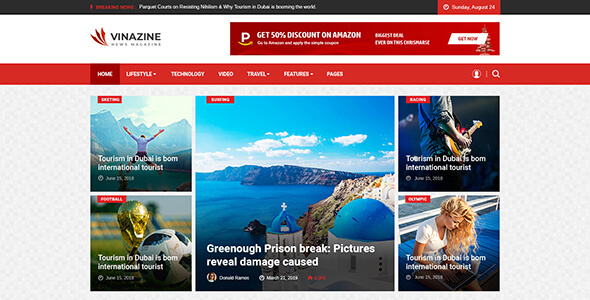 Added Title limit option on post grid style and post list widget.